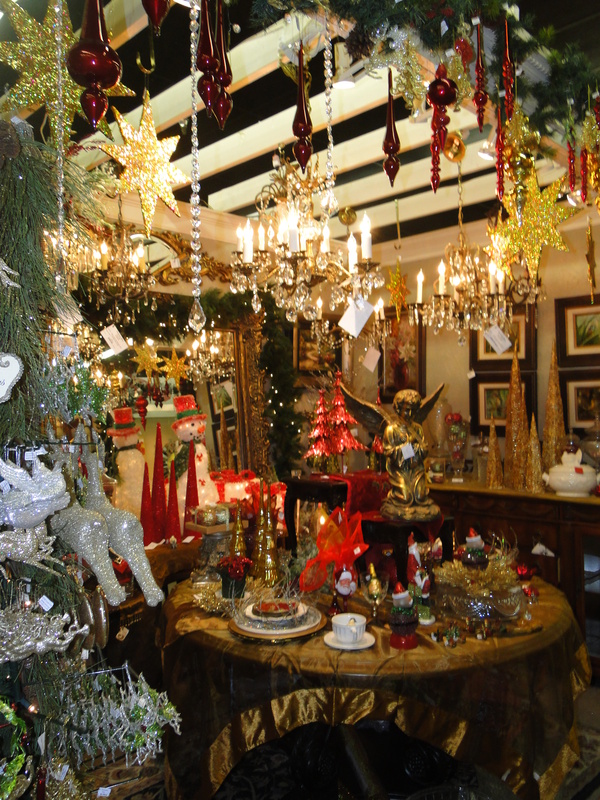 See these After-Christmas Sparkle Sales! | South Charlotte Newcomers! If you’re like me (really don’t like shopping!! ), now is the perfect time to get out there and take advantage of some still-happenin’ after-Christmas super sales! Now I’m not talking clothing, accessories (except at Cubbyhole! ), housewares, and electronics, per se, however you will be happily surprised by all the Christmas goodies available at a minimum of 50% off! 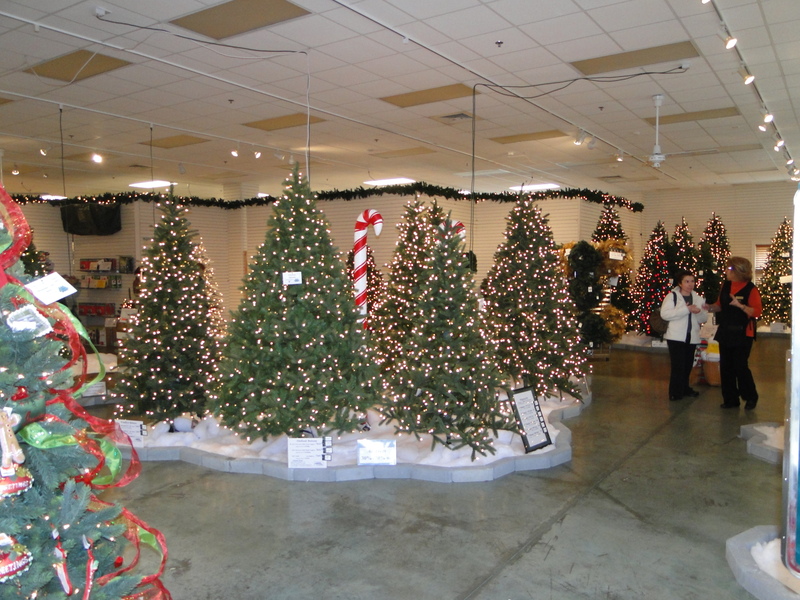 This Christmas Extravaganza shop, seasonly known as PEPPERMINT FOREST, is home to some of the most delightful Christmas trees, decorations, and displays, and is only open around the Christmas season. Thus the need to empty out and go back to its alter-ego, Oasis Pools! Their need to change over is of course to your advantage! The sale will go on through the month of January (check out their website to see gobs of photos of the great holiday stuff still waiting there for you!!). 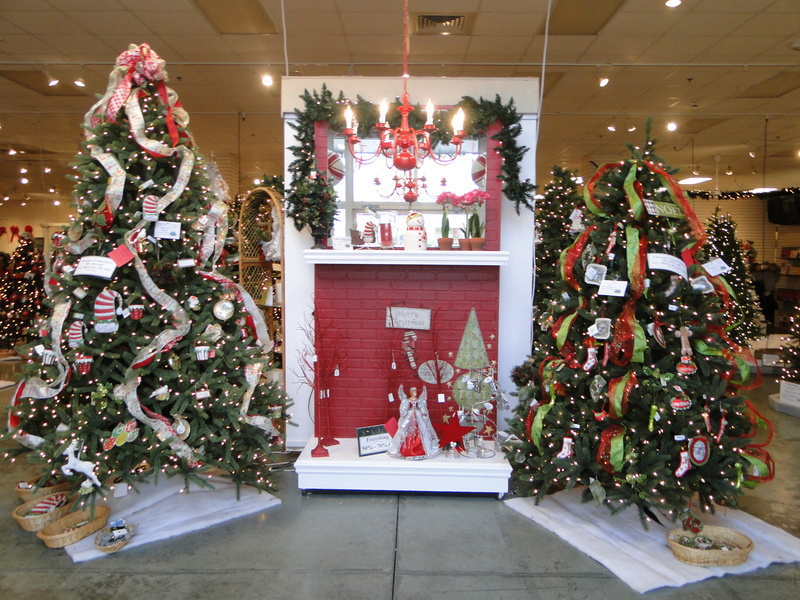 There are beautiful ornaments, trees of every shape and size (30-50% off), holiday collectibles (not on sale, but available! 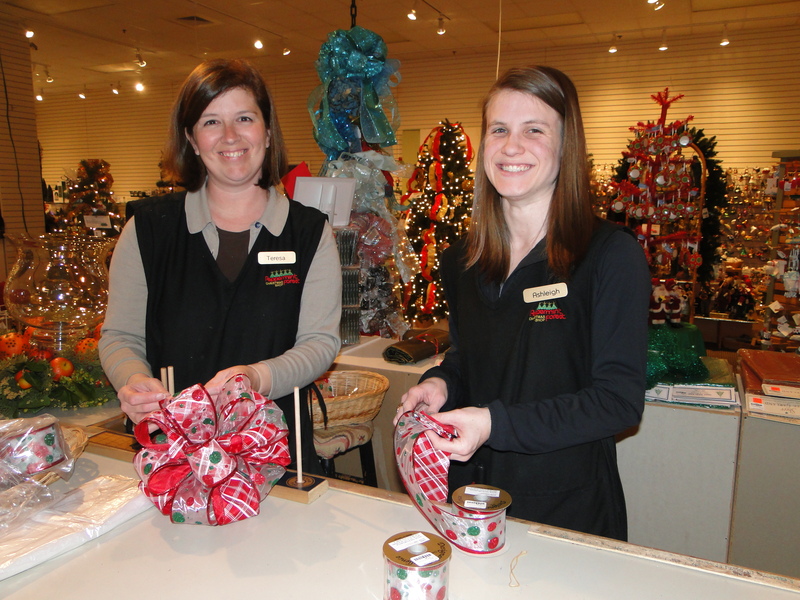 ), hostess gifts, presents for the pets, festive ribbon, and the wonderful talented staff can whip the ribbon up into gorgeous bows while you’re shopping around (see above!). Definitely worth the ride to Pineville’s Furniture Row area! 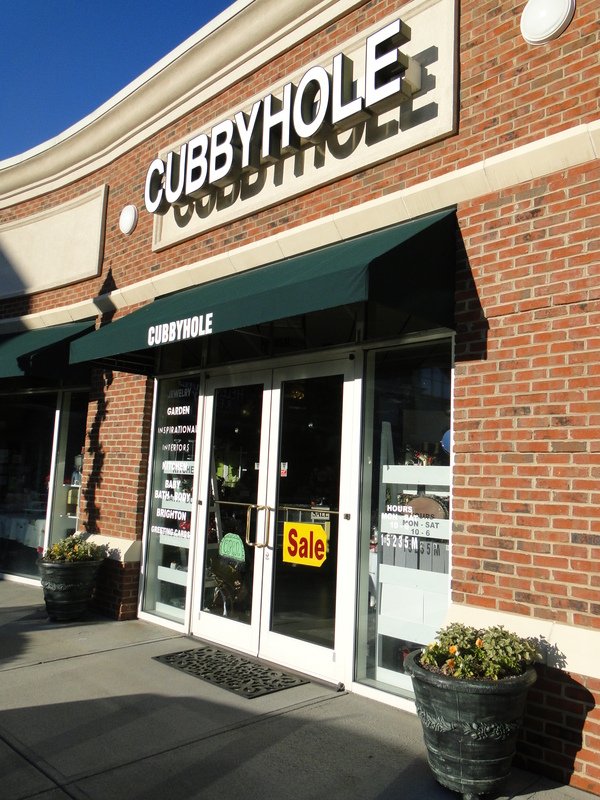 CUBBYHOLE in Ballantyne Commons East shopping center at the intersection of Ballantyne Commons Parkway and Johnston Rd. 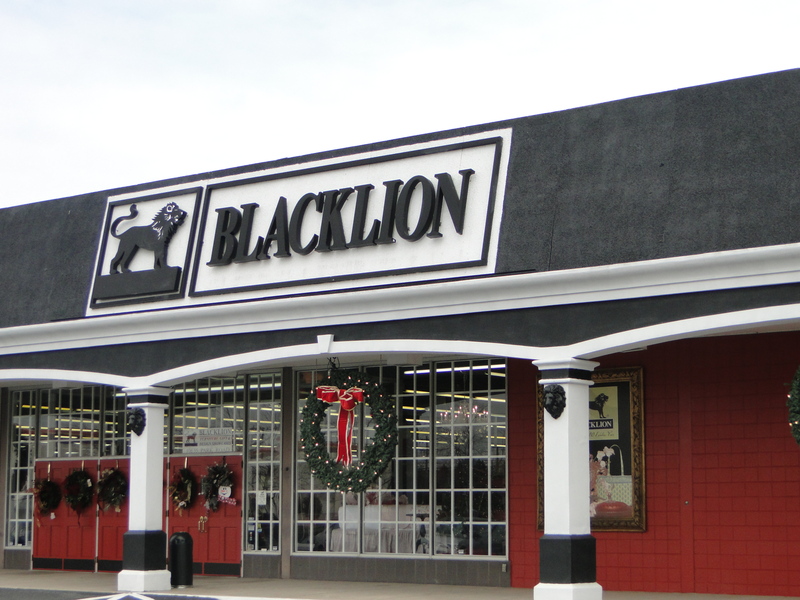 (also has Harris Teeter, Blockbuster, Fox & Hound, etc.). CUBBYHOLE is a teeny-tiny version of the multi-booth/shop concept you just left at Blacklion. 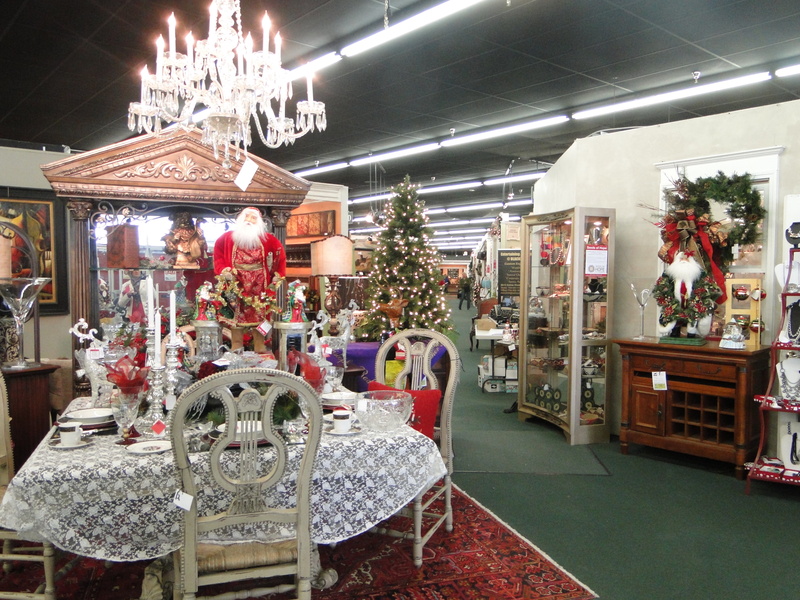 Exquisitely charming booth areas are filled with great gifts for friends, family, or yourself! 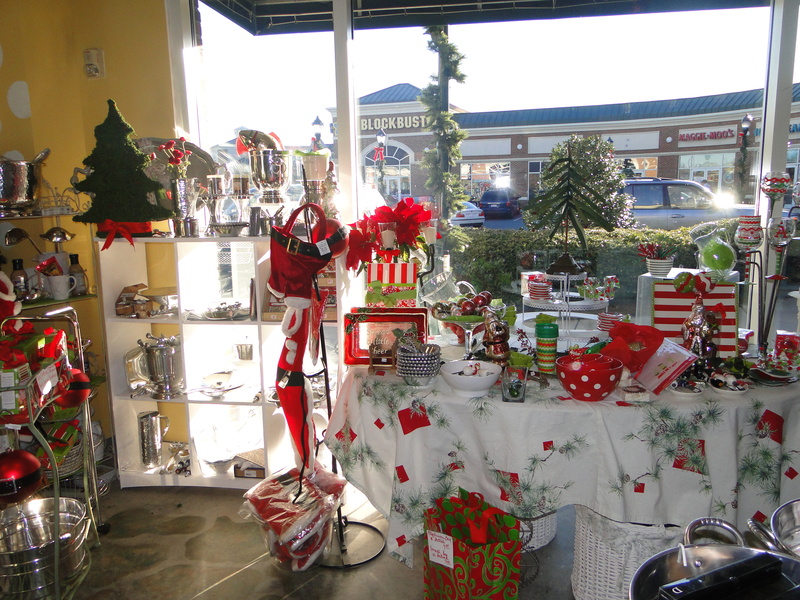 Christmas items are 50% off and everything else in the store is 20% off!! Christmas sale runs through January. A great time to stock up on gifts for the year, decor and hostess gifts for the holidays, wedding and graduation gifts, and CUBBYHOLE does have a nice selection of purses, jewelry, and unique clothing items as well! 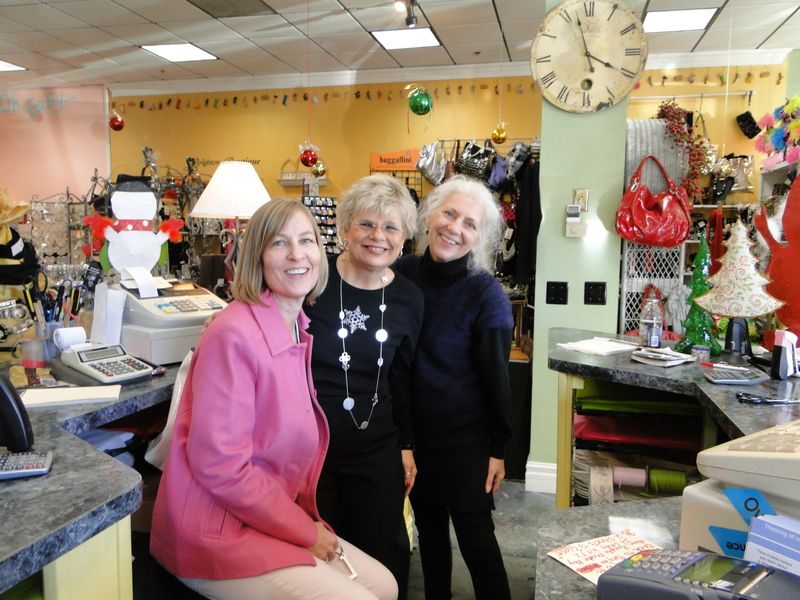 Carolyn and the gang will be ready to help you find the perfect item(s! ), and ALL ON SALE! Ok, now that the kids are back to school, and/or your regular routine has been established, RUN out to these places soon, while the selections are still incredible. Happy (post-) holiday shopping! Nice to meet 🙂 another non-shopper! Me, too! Except I do love buying things on clearance! Thanks for the tip on The Cubbyhole — I had not known of it before. 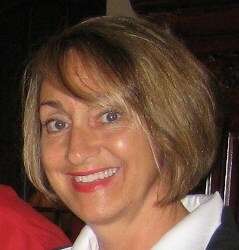 Happy New Year, Maureen! Time to face the music armed with this great ifonramtoin.